I am in my hotel room at Borneo Paradise, Papar attending the state level KSSR course for English Language. Our trainers and facilitators are kind enough to give us an evening off. While my roommate is seizing the opportunity to go around town, I think I would rather stay in the room, to 'recharge my batteries'. It has been a tiring month of work and medical appointments and what not, and this KSSR...well, at the very least perhaps, I am just glad to be getting back on my feet again and do what I love doing the most - that is, learning new things. 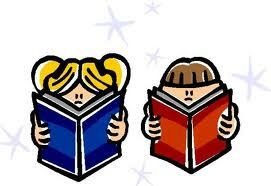 (To read more, visit this: Four Reading Methods). There are, of course, many more excellent resources on this matter. All you have to do is do some Google search, and take it from there. We talked about this matter over cold double cheese burger and soggy fries brought from town by my lovely roommate a few hours ago. After a few minutes of listening patiently to me blabbering away, Haniza finally asked me the inevitable question: "So do you consider yourself to be 'pro-Phonics', or 'anti-Phonics'?" Hmm. That, my friend, is a question that I would love to answer. But not now. Not yet. In my next post, perhaps. Till then. I have to catch some sleep. Update: For continuation of this post, read Part 2 (click here). Since my uni years, where I was introduced to Phonics formally with all it's technical terms and yeah, the /l/, /s/ .. so forth, since, I have had a very bad experience in Phonetics, to be honest, I began to question whether or not there's another way to learn pronunciation. My dear friend Cynthia, I have nothing against Phonics but to be frank, that's the last method that I will use to teach pronunciation to my students. And I wouldn't say that you're the last person to be finally aware of such debates (found out about the other three methods when I was still in uni and the debates too) but, finally, I know somebody who sees this in another perspective. You! Thanks for sharing your view, Ned. I appreciate what you have shared with me over coffee the other day. It is often easy for us teachers to force one method upon our students without realizing what impact it could bring on them, especially if that particular method is unsuitable. The impact it could bring towards a child's self-esteem and his/her view towards learning as a whole, more often than not, are sadly not what a teacher would have in mind when imposing (or experimenting) with any particular method or approach. This is a sad, sad fact but many teachers nowadays care more about 'grades' and 'achievement' as opposed to educating. Having said that, I have to confess that all these while I have been more of a 'Look and Say' practitioner. I have never really applied the Phonics method, not because I don't believe in it, but because I am not well-versed in it just yet. Heheh. But I must say that with the dissemination of KSSR, I am somewhat eager to try it out. KSSR provides me with an opportunity to see whether it could work or not with my students. However, I would ensure that my approach would never be in anyway robotic, or 'unhuman', or in any way force my students to do something that would hurt their self-esteem or kill their willingness to learn. For that, Ned, I have YOU to thank. I was just passing by till I found this utterly interesting piece... I knew about the debate regarding look and say and phonics during my uni years.. and believe me it wasn't a pretty sight. Well since the day that I was posted I always believe the look & say view because I found that students have hard time in absorbing the phonics symbol as well as pronouncing it. Thus never occured to me to teach it any further. Now I'm sitting in a middle of a hall with the lecture regarding the Pentaksiran Berasaskan Sekolah is goin on thinking... why now? change is good but why now? Anonymous, I can totally understand your sentiment. Believe me, you're not the only teacher in Malaysia who must be thinking of the same thing. For me, instead of fighting the current, I try to make peace with it by going with the flow, but not without my own personal modifications. Feel free to give comments and tell me what you think. interesting cindy.. lets hang out one day.. we could exchange ideas.. I do have some materials on KSSR from the course that I actually intend to share, but haven't had the time to get around to it yet. I hope I would have the time to do it very soon. 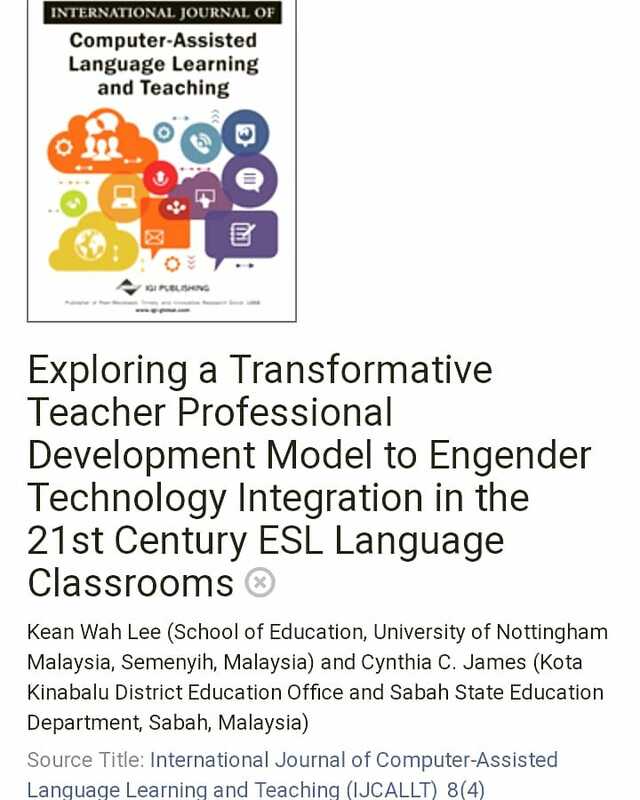 In the meantime, I hope you would join us (the Kunak English Language Teachers) on Facebook so that I would be able to notify you of any updates easily. You could find the link to the Facebook page below. Once I've uploaded all the materials on the Internet, I would post a notification on the Facebook page for everybody to see. You may also want to read through the second part of this post (Part 2) for some information on Phonics, Look and Say and a glimpse of how KSSR differs from KBSR. I also intend to write a Part 3 on this subject (which I hope to do very soon). I hope you would feel free to keep coming back and check this blog out for new posts. Thanks for stopping by. I've been to your blog, it is most interesting. 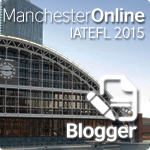 I've shared the link with my fellow teachers. I'm learning all I can about Phonics in order to help my students learn to read better. Thanks for pointing out synthetic phonics to me.